The Aromatic Wisdom Institute was officially launched in 2010 but had been gestating for many years. After 10 years on the faculty of the Mt. Nittany Institute of Natural Health as Director of Aromatherapy Studies, I decided it was time to open a school of my own. 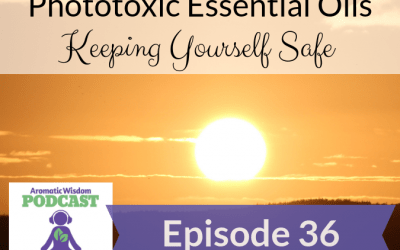 I bring over 26 years of essential oil experience, research and education to her work as a Clinical Aromatherapist and Essential Oil Educator. I’ve has served as the Pennsylvania Regional Director for NAHA (The National Association of Holistic Aromatherapy) since the year 2000. 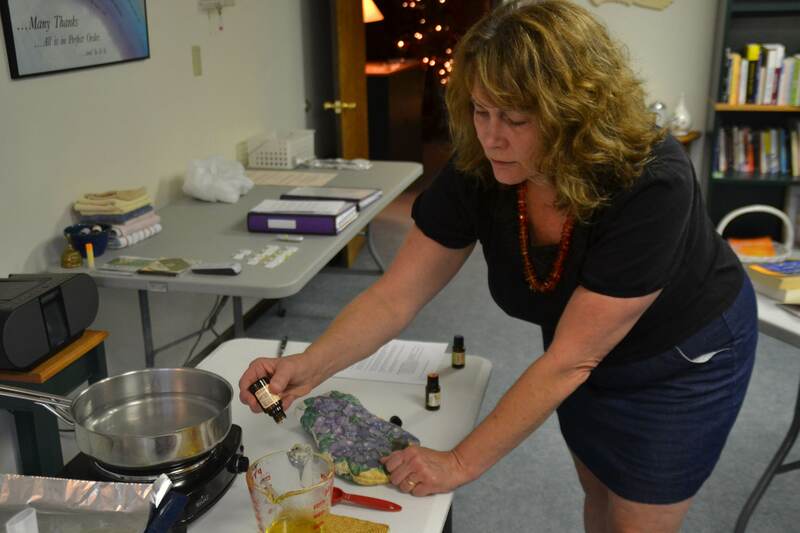 The Aromatic Wisdom Institute is recognized by NAHA as a qualified school of Aromatherapy and Essential Oil studies. My passion is empowering others to become creatively inspired by essential oils and follow their dream of becoming successful Aromatherapists. I love teaching others what I’ve learned about essential oils, building a business and doing what you love. In the classroom, I emphasize hands-on experience and blending as much as possible because I think it’s the best way to learn. I’ve been told I teach with warmth, compassion, humor and dedication to my students. I believe that’s true. I share my life with two dazzling sons, one mirthful grandson, four spoiled cats, and one very patient husband. If you still want to know more…. I was born in 1957. In Morocco. My father was a Civil Engineer in the US Navy. I attend 6 different schools in 12 years. I’ve lived in 5 different countries. The sound of the rain makes me fall asleep. I was an average student in high school because I talked too much in class. I am more introverted than people believe. I think public school teachers are the biggest unsung heroes in America. I am often moved to tears by music. In restaurants, I ask them to turn down the overhead music. I supported myself with a manicure business when I was 20. My table was in a storefront window. I love red carnations in terracotta pots. I’ve moved 10 times in my life. I was the backstage massage therapist for The Who and Rod Stewart. I never massaged the singers, just their roadies. I’m really good at massage. My favorite colors are periwinkle and orange. I adore foreign films with subtitles. I adore audiobooks and always have one at the ready on my phone. I get crabby when I’m tired.